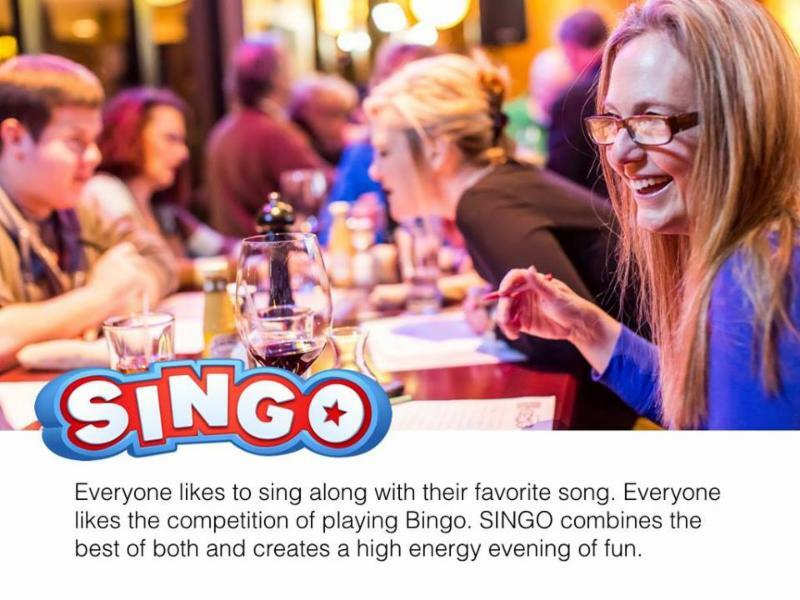 * The Bull Run Presents: Singo! Name: * The Bull Run Presents: Singo! You don't have to sing, you just have to recognize a few bars of the song being played! Free to play - prizes for the winning team.